New book on the way - "Vampires Vs Aliens"
Guess what it is about? It is due to be published for the 16th June 2016. The book will only be available from amazon for the first 6 months. It will be on the kindle unlimited subscription and I will make the first 2 days FREE. I have been working on this book in the background between other writing. This year I set aside time to finish it off. I hope you will all enjoy reading it. It was quite a challenge to think how these two worlds could collide. In the forth coming weeks I will publish the blurb and the cover via these pages. This should be 1 of 2 books I will publish this year. 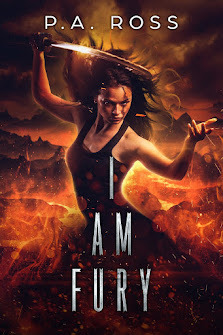 The second is called "I am Fury". 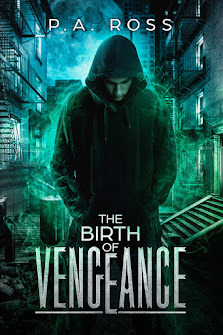 Another supernatural and paranormal story with new characters. More later.